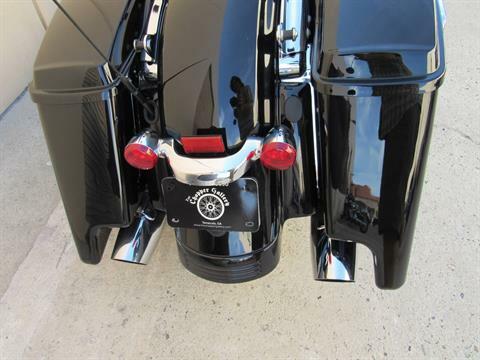 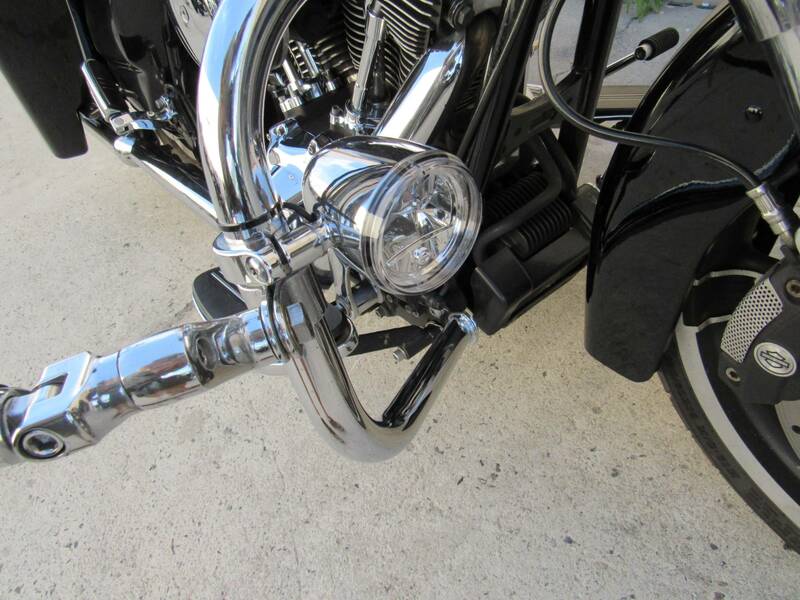 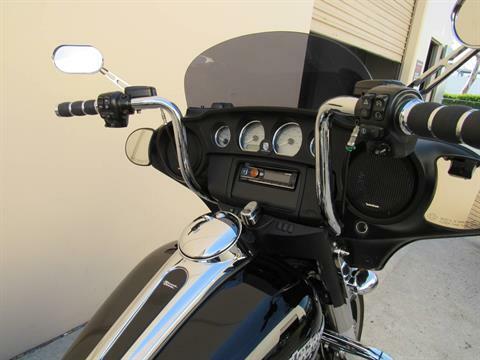 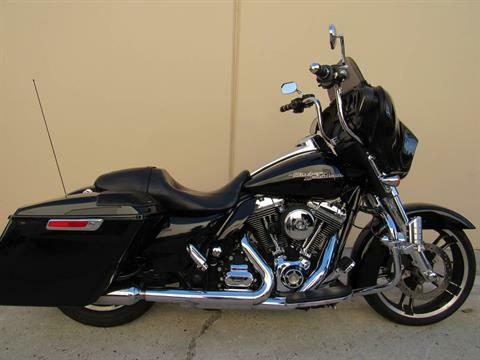 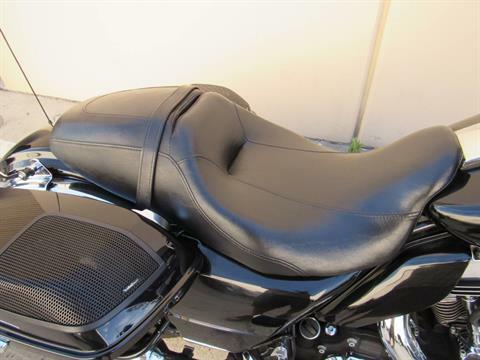 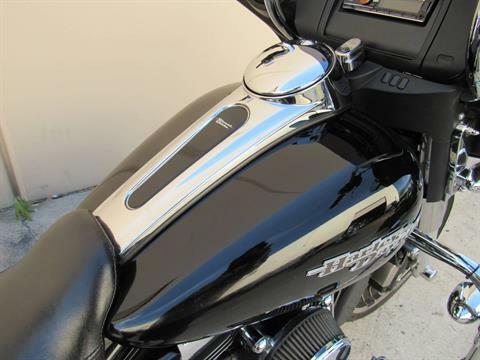 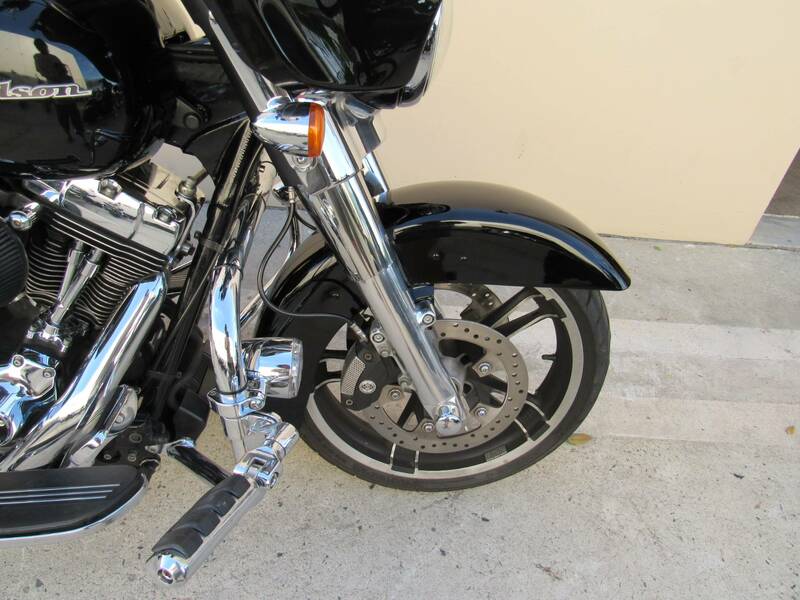 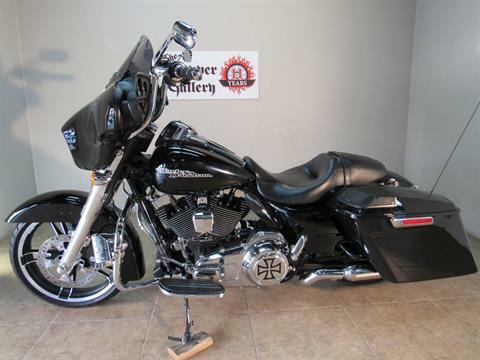 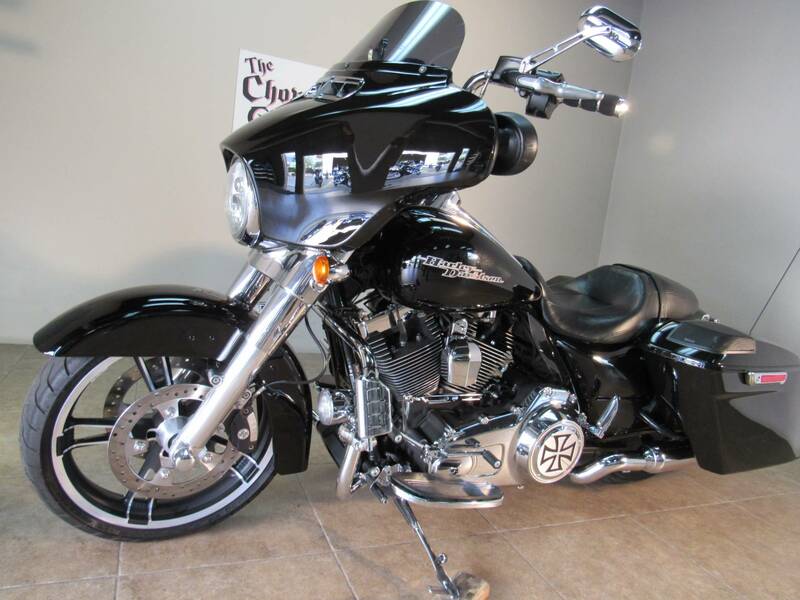 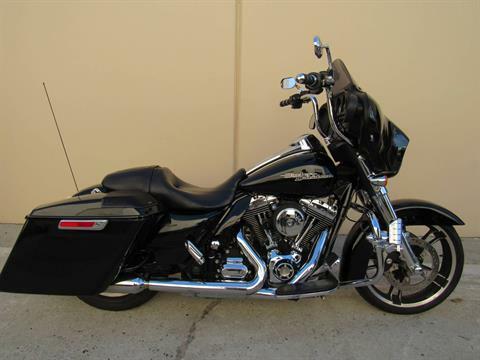 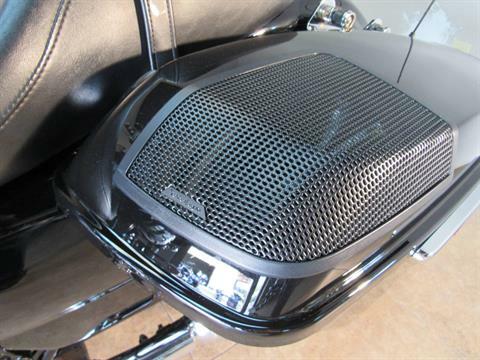 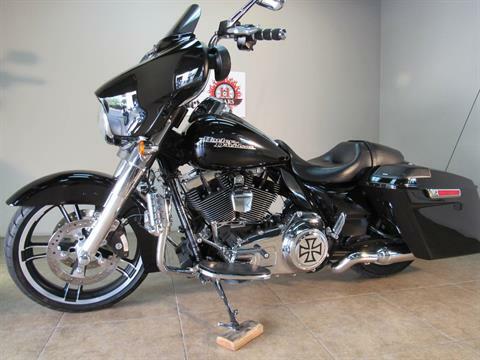 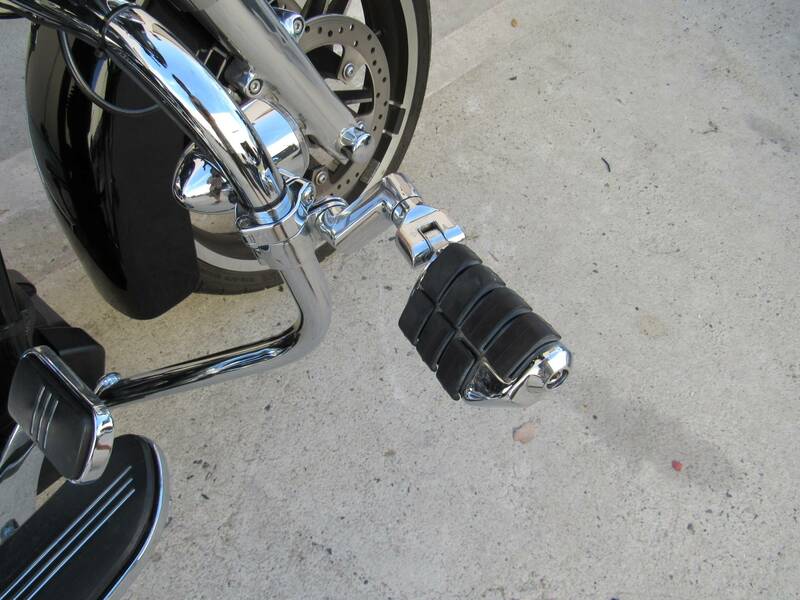 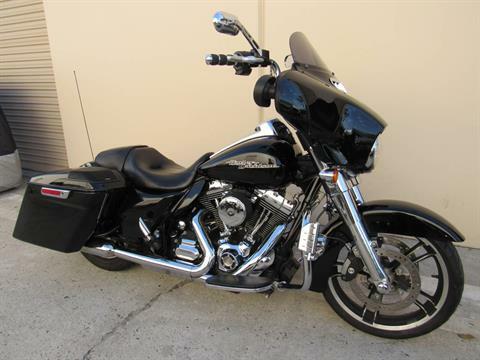 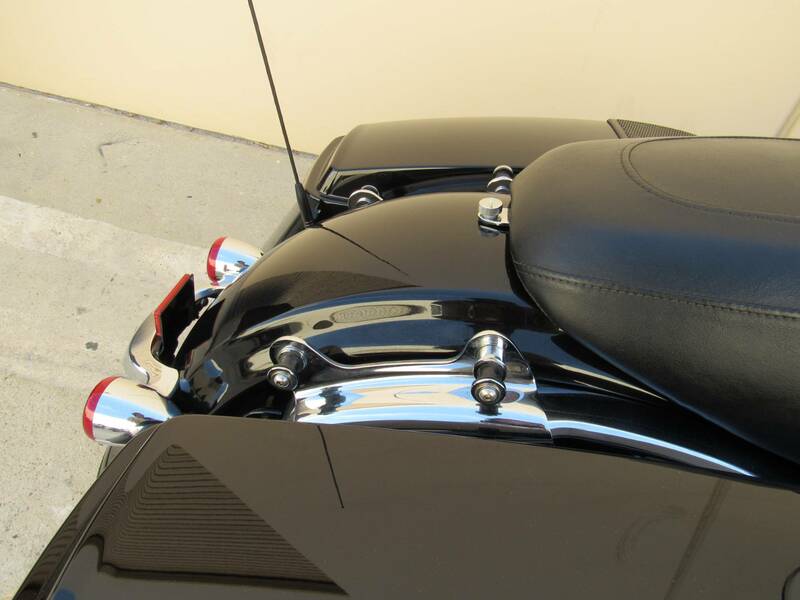 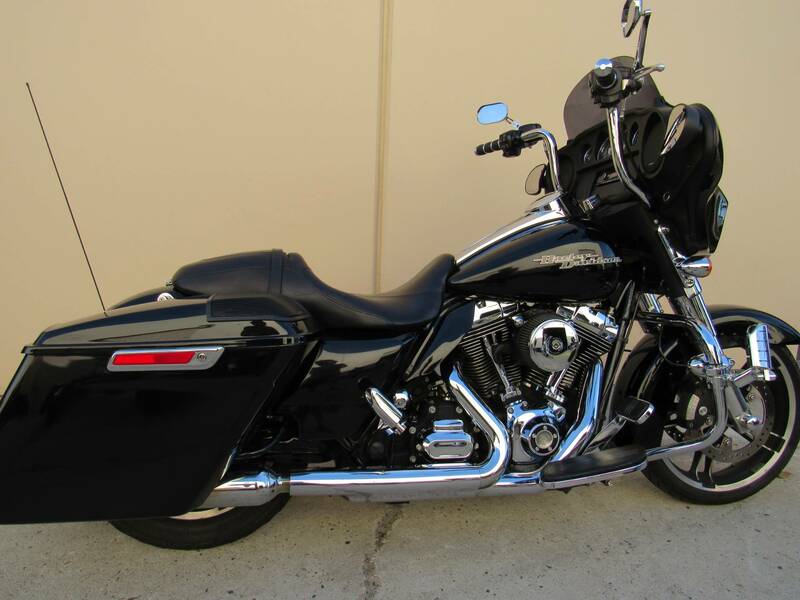 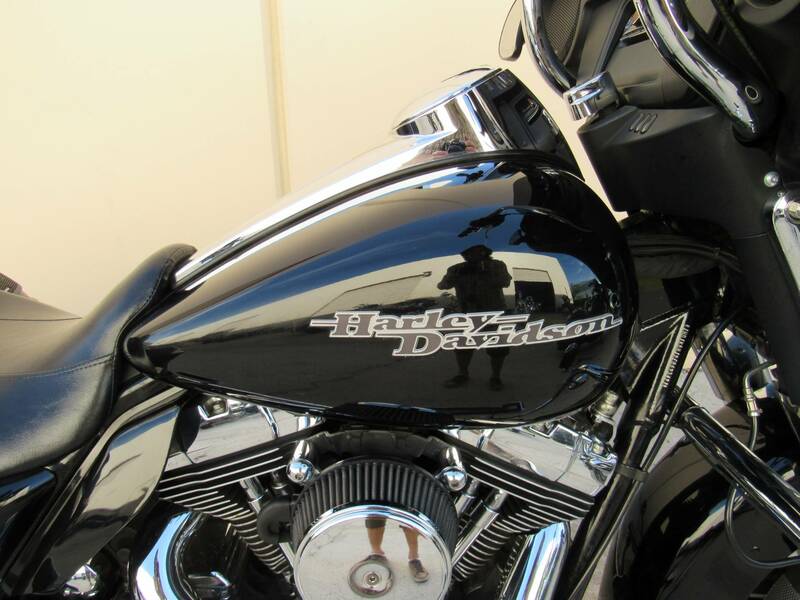 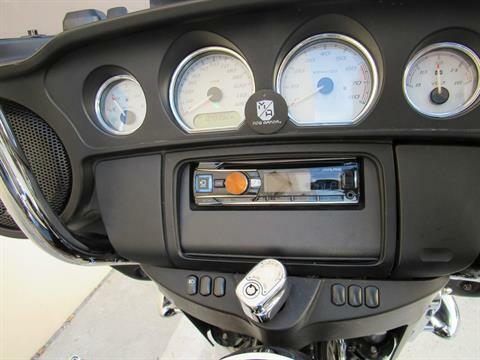 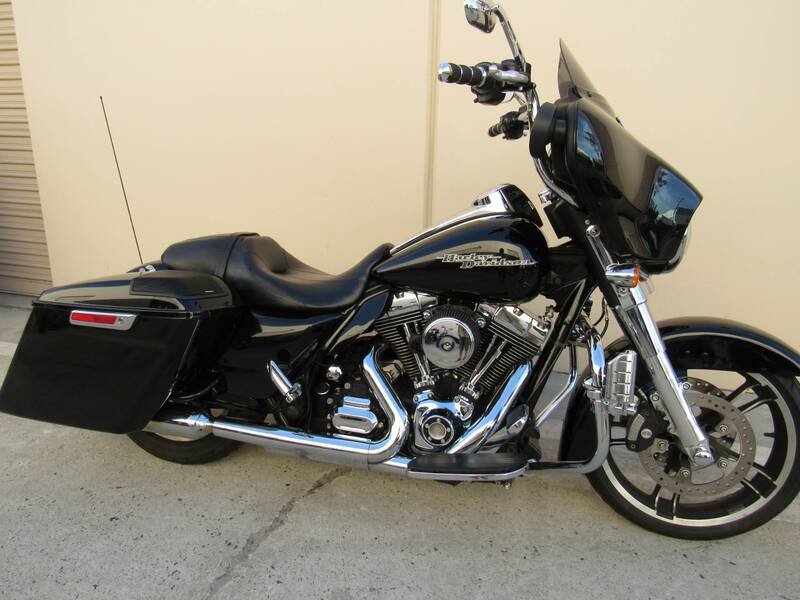 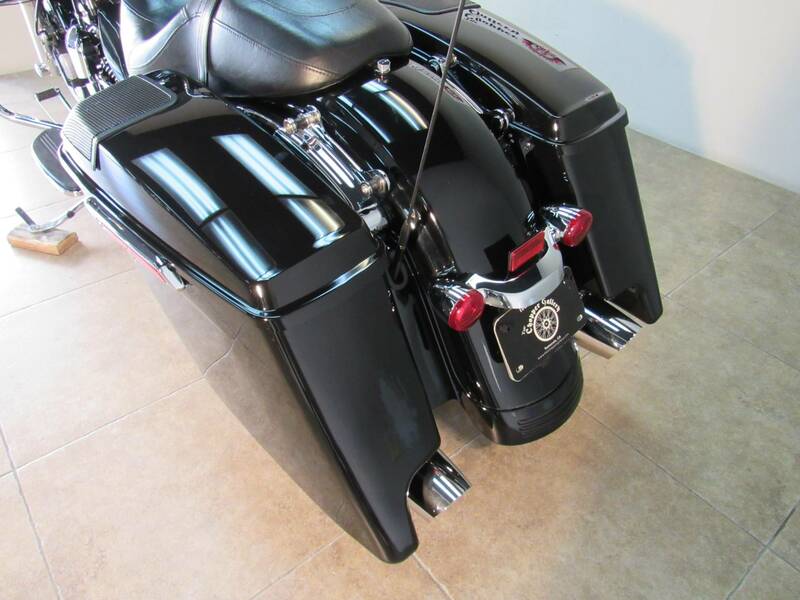 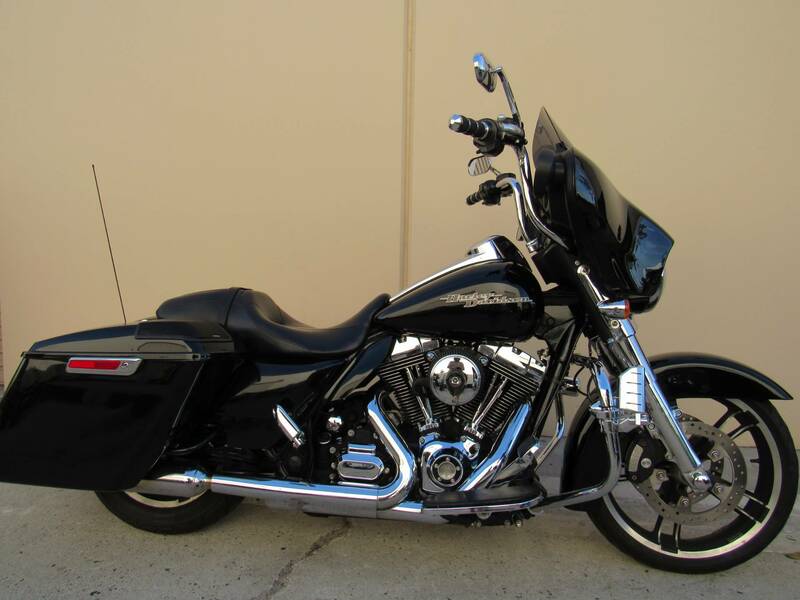 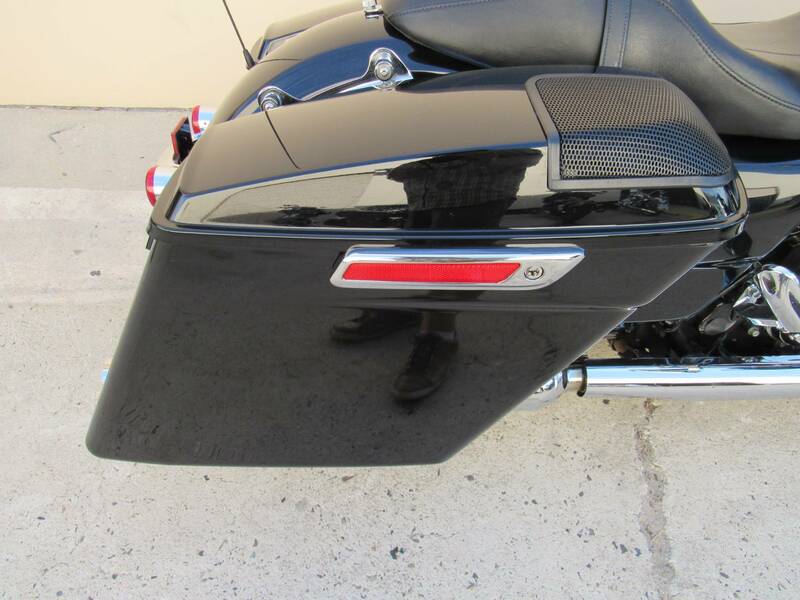 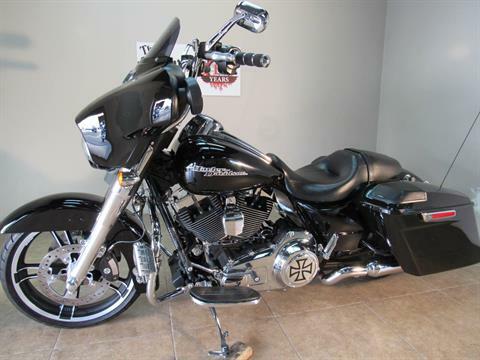 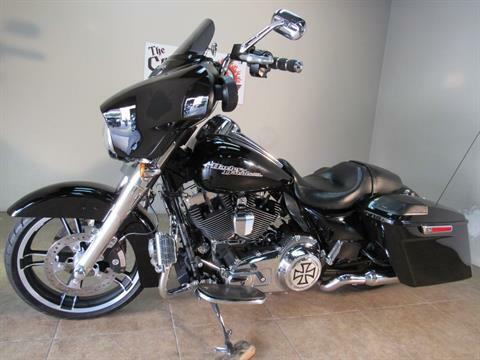 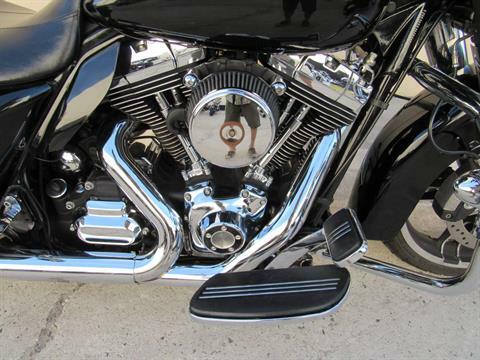 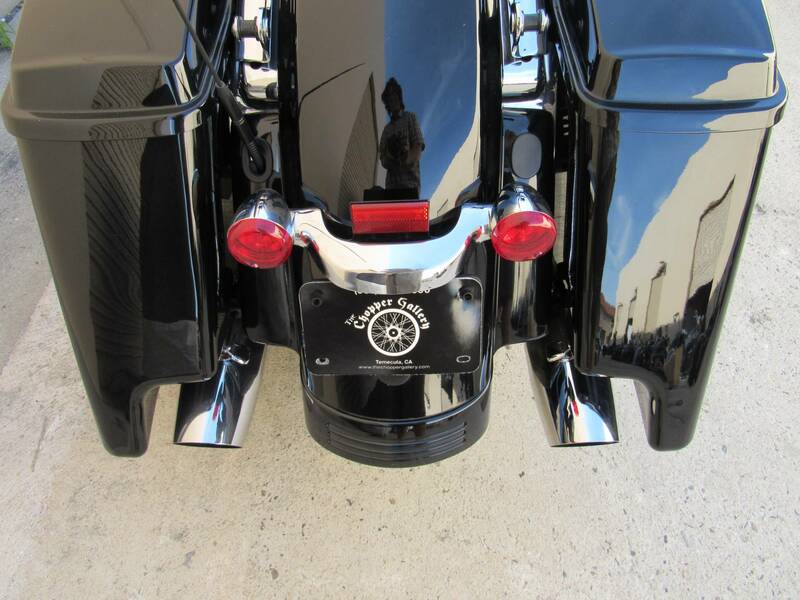 2014 HARLEY FLHX STREETGLIDE 103 - JET BLACK, LOADED WITH OPTIONS LIKE- BAGGER BARS, INTAKE, LIGHTING, HWY PEGS, STRETCHED BAGS, POLISHED FORKS, SPEAKERS IN BAG LIDS, UPGRADED AUDIO, High output Twin Cam 103™ engine, 6 SPEED, • ALL THE NEW MT. 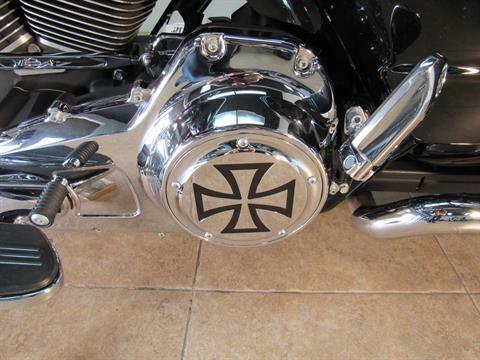 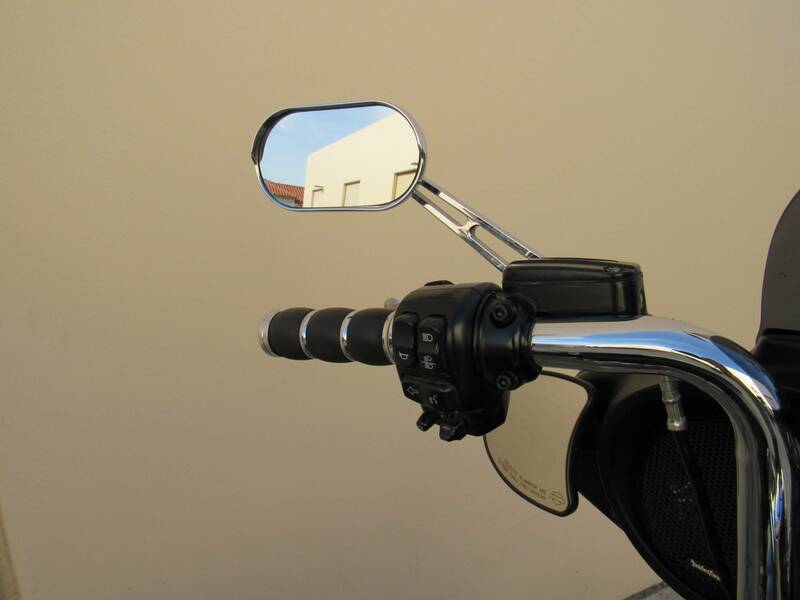 RUSHMORE FEATURES , This bike is a Main St Cruiser and an open road assassin. 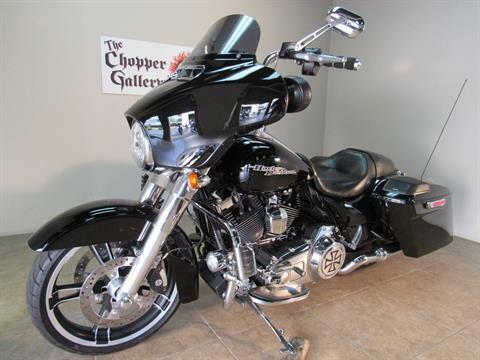 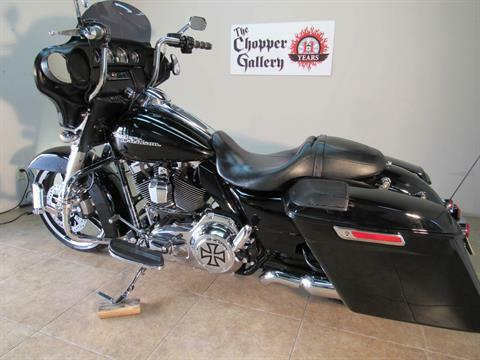 QUALIFIED FOR AN EXTENDED SERVICE CONTRACT W/ UNLIMITED MILES FOR 1-3 YEARS, THE CHOPPER GALLERY DOT COM Sale Prices every day for 11 years. 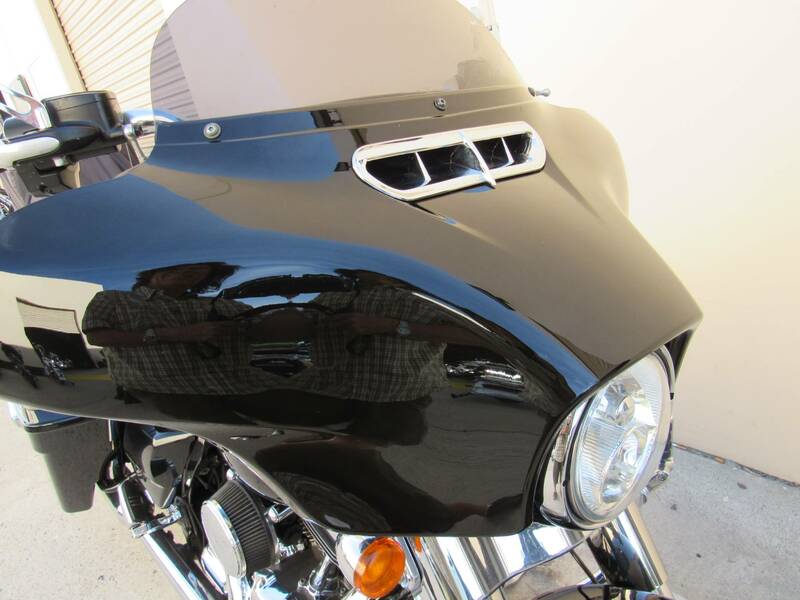 We finance, apply and get approved from home on our website.